Dyer's lifelong interest in God stimulated this study of his understanding of God "out there" and God "within." 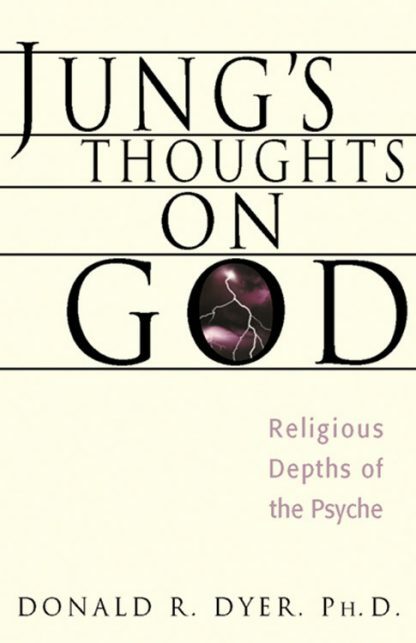 He was astounded to discover that C. G. Jung used the "God-word" more than 6,000 times in his writings. This book organizes these references in a meaningful way to help others examine their own thoughts, feelings, and presumptions about the spiritual life. Dyer discusses the existence of God, the essence of God, acts of God, and more. Bibliography. Index.